Cebu Food Blogger: Let me start this by saying, "I love Thai foods". How much more if it's authentic and it's just located near to everyone? I would definitely visit the dining place everyday or perhaps, have their dishes delivered to my love nest. 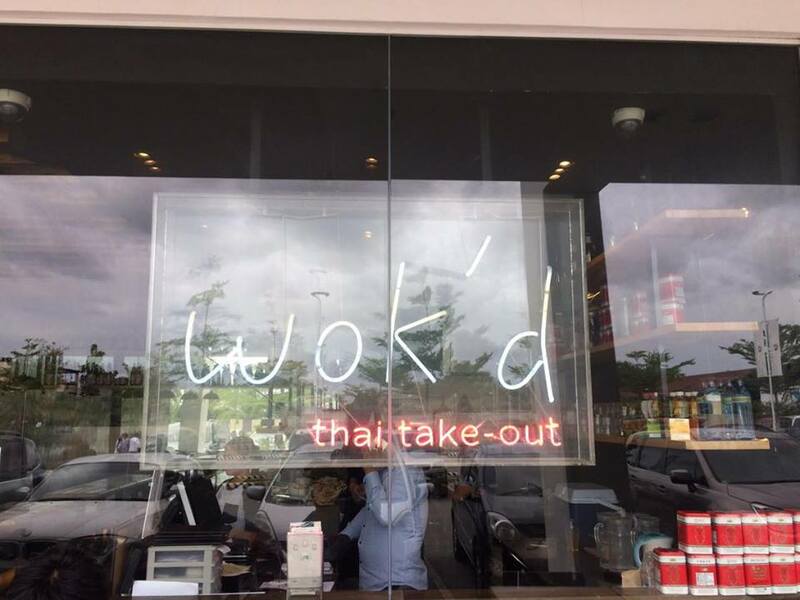 Wok'd Thai Take-Out is situated nearly at the heart of Cebu city in Banilad (refer address above). I'm certainly hooked to some of their traditional Thai recipes that is served fast and fresh. 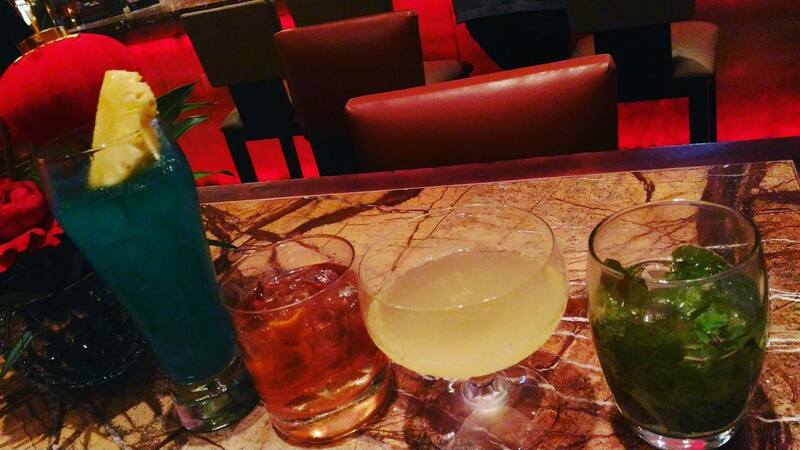 The restaurant also promises a potent blend of sights, sounds and scents. Would you like to know what are my top picks? There are new to the ear but there's also something old from your favorite Thai dish. When you visit Wok'd, make sure to tag along someone or two of your closest friends as their servings are really generous (good for two or three). Really worth the penny. Out of the three dishes I tried. I highly recommend their PAPAYA SALAD. It's all made fresh from green papaya, carrots, peanuts, tomato and chilli dressed with tamarind and fish sauce. I would advise to inform the waiter to set the spiciness to "mild". If you want it so hot, they will adjust it accordingly. However, you can still have the option to try their CURRY PUFF. Their THAI FISH CAKE is a bit spicy for me maybe because of the red curry paste mixed with it.